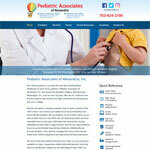 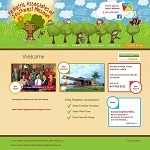 Website Marketing Division of Medical Management Associates, Inc.
Pediatricians have an unique opportunity to make a great first impression! 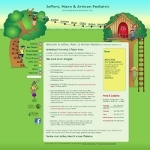 A creative and interactive website that is easy to navigate will help convert parent visitors into new patients! 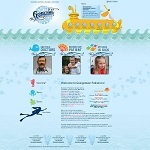 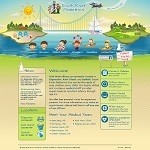 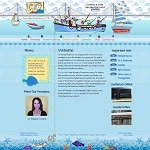 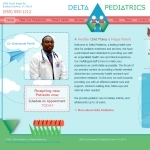 Below are a few examples of MMA's pediatric client websites from our medical/healthcare client portfolio. 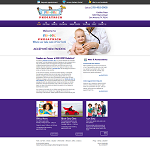 Our pediatric clients range in size from solo pediatrician to practices with many pediatricians and locations. 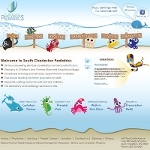 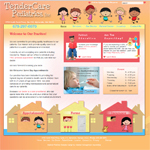 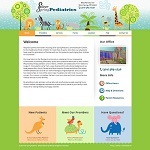 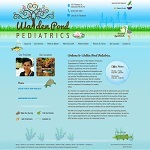 However, each website enables our pediatric clients to provide key information to the parents of their child patients. 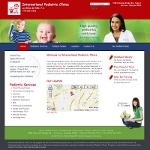 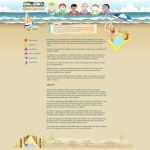 Our pediatric websites are visually appealing to parents and their children, while still maintaining a high level of functionality, i.e patient portal integration, and intuitive usability. 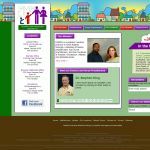 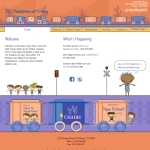 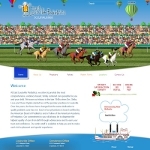 Click on the link or graphic to view a larger version of the website, or click on the "Visit Website" link to open another window to view the public version of the website. 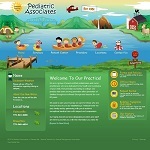 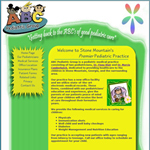 Pediatrics & Adolescent Medicine, P.A. 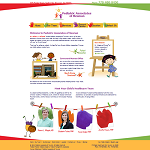 Copyright © 2015 Medical Management Associates, Inc.